So as ever with DKNY, the idea is it’s summer in New York City, and the heat is on! 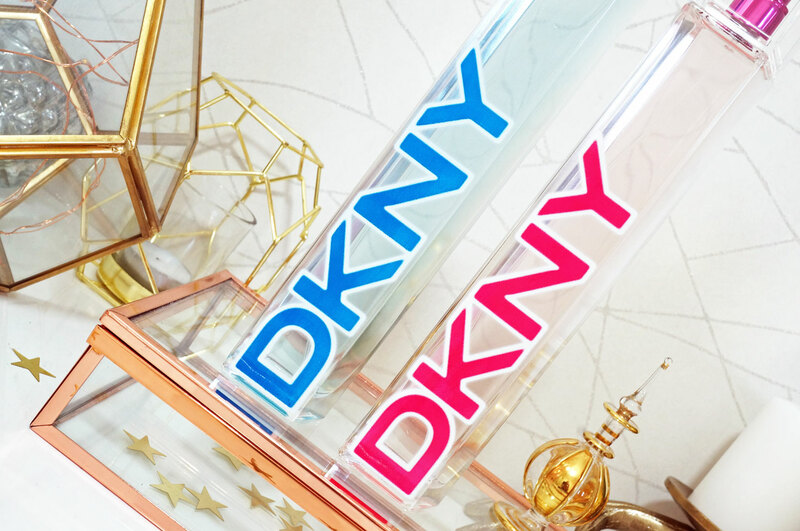 Think of the beautiful NYC skyline, and neon, saturated hues which are reflected in the bold DKNY logos used on the fragrance bottles. A heady intoxication is in the air and passion and optimism is on the horizon. Intoxicated by the promise of all that is possible, DKNY lovers return to the fast pace of the concrete jungle for the sleekest new experience to rush the senses. DKNY Original Women Summer Limited Edition – this is a bright and sparkling floral fruity fragrance, to me this scent takes me back to my early twenties, it’s a hot balmy night out in the city with the girls, cocktails and dancing, this fragrance is fun and youthful yet sensuous. Original Women Summer has juicy top notes of Goji Berry, Citrus Sorbet, and Peach Bellini, floral heart notes of Pink Water Lily, Violet, and Wet Rose, and base notes of Cashmere Woods, Musk and White Amber. DKNY Original Men Summer Limited Edition – this is an exhilarating and woody yet refreshing scent. Original Men Summer has top notes of fresh Green Pineapple, Citrus cocktail of Bergamot and Lemon Italy, and Aquatic Solar Notes, heart notes of Green Violet, Cedarwood Virginia, and Vetiver Heart, and base notes of Modern Amber, Musk, and White Patchouli. 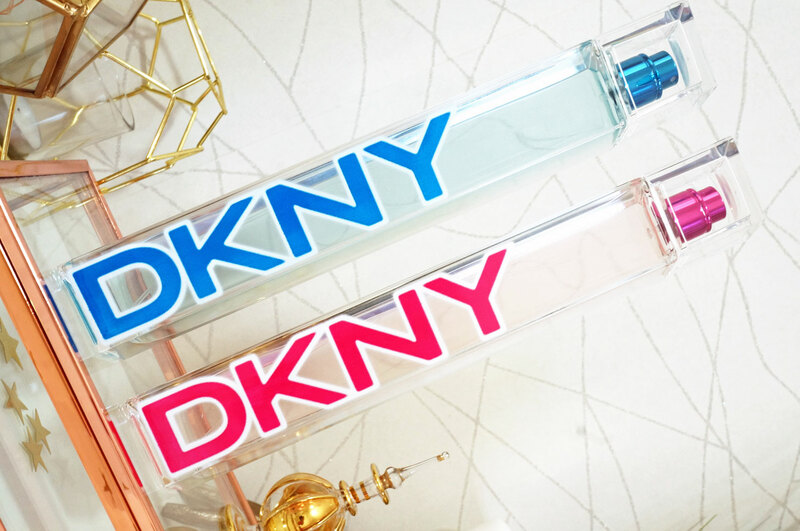 DKNY Women Limited Edition is RRP £41 for 100ml, and DKNY Men Limited Edition is RRP £37 for 100ml. Both will be available exclusively from Superdrug from April 6th 2016. Love the packaging. The huge typeface is actually attention grabbing.